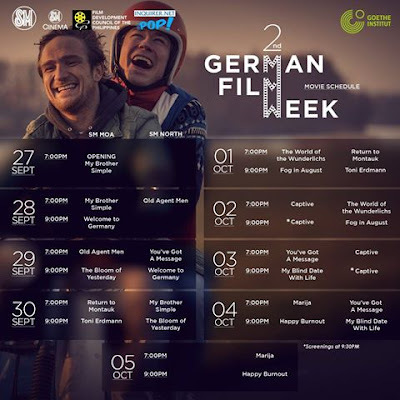 An interesting lineup of films that presents the breadth of contemporary German cinema makes up the German Film Week 2017 organized by the Goethe-Institut Philippinen. The films will be screened in two (2) cinemas: SM Mall of Asia (Pasay City) & SM North Edsa (Quezon City) from September 27 to October 5, 2017. 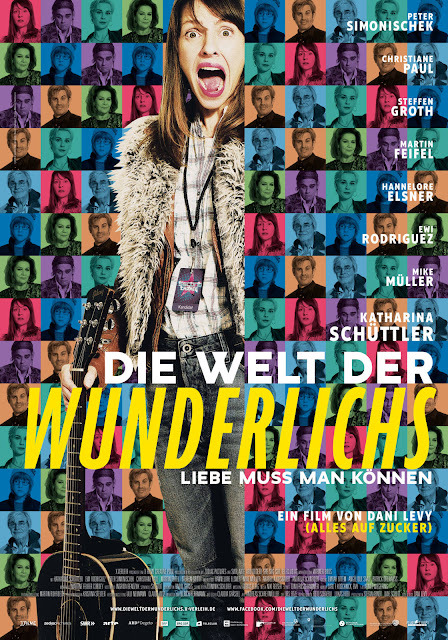 Following its successful launch last year, the festival will once again offer a diverse selection of films for audiences, in their goal of promoting German language and culture. Adding to the German contemporary films, this year’s German Film Week will also feature a work of acclaimed Filipino filmmaker, Brillante Mendoza. His film, Captive, will be screened during the week-long festival. Captive has been screened at a previous Berlin International Film Festival, the prestigious Berlinale. On one of these screenings, a Film Appreciation Session will follow wherein audiences will get to meet and speak with the multi-awarded director. “The Brillante Mendoza screening is an addition to this year’s program. Our goal at the institute has always been to promote cultural exchange between Germany and the countries we support. And this is one way to achieve that goal—to share German features and highlight Filipino creativity,” said Dr. Nowak. The German Film Week opening night takes place at the SM Mall of Asia Cinema 1 on Sept 27 and will have as its guest German filmmaker Markus Goller, director of My Brother Simple (Simpel, 2017) which opens this year’s festivities. Goller, whom the Goethe-Institut is flying in especially for the occasion, will hold a Q&A after his film’s screening. The succeeding film screenings will run from September 28 to October 5 at SM Mall of Asia and SM North EDSA for Metro Manila. Subsequent screenings will take place in Clark, Cebu and Davao in October. Tickets to the 2017 GERMAN FILM WEEK are priced at PhP100 for all German films and PhP200 for the Brillante Mendoza film. The opening screening on September 27 is FREE and open to all on a first-come-first-served basis. Tickets may be purchased at the cinema counters of participating SM malls. 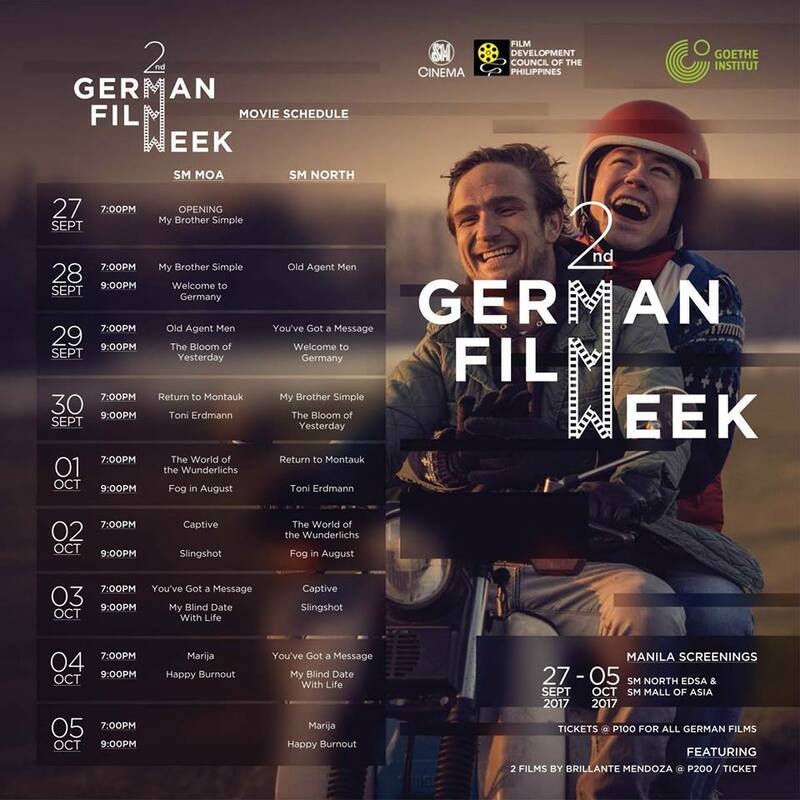 The German Film Week is made possible through the partnership with SM Lifestyle Malls and SM Cinemas and the support of the Film Development Council of the Philippines. For more information, visit Goethe.de/Manila. When their mother dies on their rural farm, Ben finds out that his mentally handicapped brother, Barnabas, who’s been nicknamed “Simple”, will be sent to a home. This decision was made by their father, David, who lives in Hamburg and whom they haven’t seen in 15 years. In total disagreement of this, Ben decides to visit David in an attempt to change his mind and he takes Simple along with him. 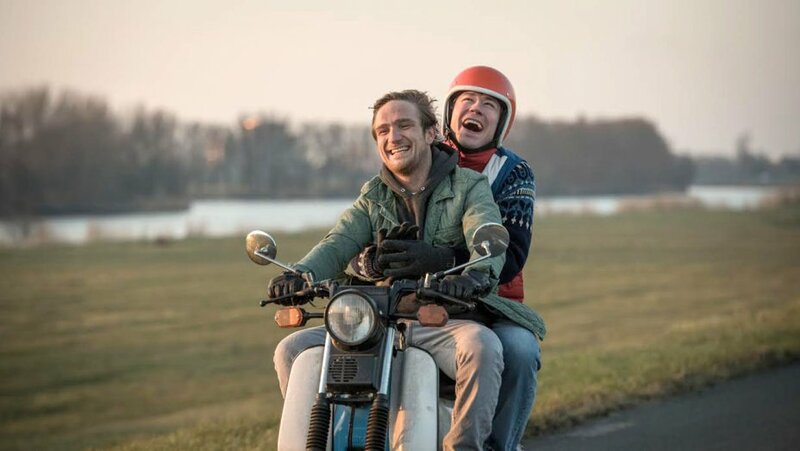 Featuring stellar performances from its cast, “Simpel” is a tug at your heartstrings and a highly entertaining road trip movie. 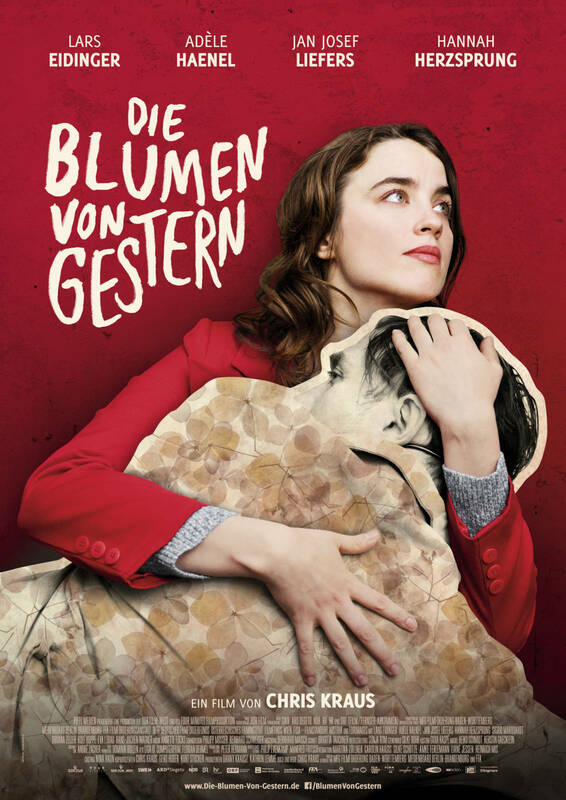 An ambitious young man, who is also strongly visually impaired, is set on becoming an employee at a luxury hotel in Munich, despite the circumstances. 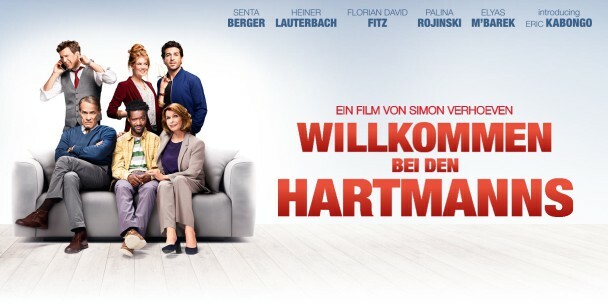 With a campy plot and an unlikely central character (which was based on an actual living person who contributed to the film’s storyline and concept), “Mein Blind Date Mit Dem Leben” is a smart and entertaining film to see. Pun intended. It is 2015 in Germany and the Berlin Wall has been down for 25 years. The once legendary GDR Spy, Jochen Falk, finds himself called back on duty to rescue the kidnapped president of the peaceful republic of Katchekistan. The perpetrators are from a group of separatists, along with Berlin’s man on the ground, Franz Kern. With him now working for the BND on this mission, Falk decides to rally back his old team, and apart from saving the president, aims for revenge from his longtime competition. A refugee-themed comedy with an optimistic theme, “Willkommen bei den Hartmanns” tells the story of a Nigerian asylum seeker named Diallo who is taken in by a well-off family in Munich. Soon as Diallo starts to make friends with the family members, his presence triggers a series of domestic dramas and suspicions. Mimi’s life is far from ordinary. Her son Felix is a hyperactive kid, and her ex-husband is a chaotic character with a gambling addiction. With an impending debt to be paid, Felix signs Mimi up for a casting show abroad, which she reluctantly agrees to go to. But the trip might not go just as planned when everyone else wants to join, too. 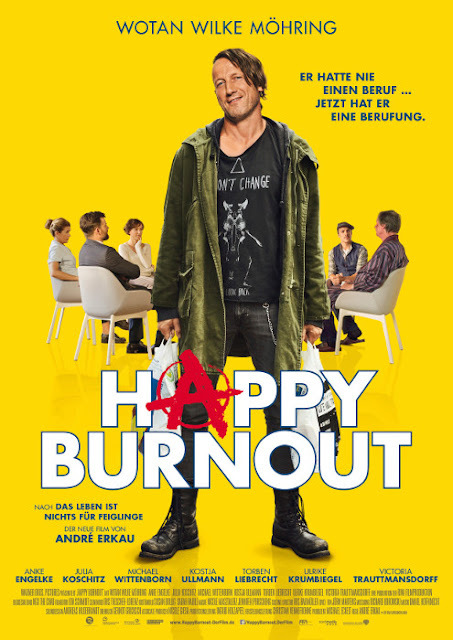 Andreas, who is better known as Fussel, is 43 years old and regularly unemployed. He lives in a small and messy apartment, resisting work and responsibility, leading him to lose contact with his young daughter. 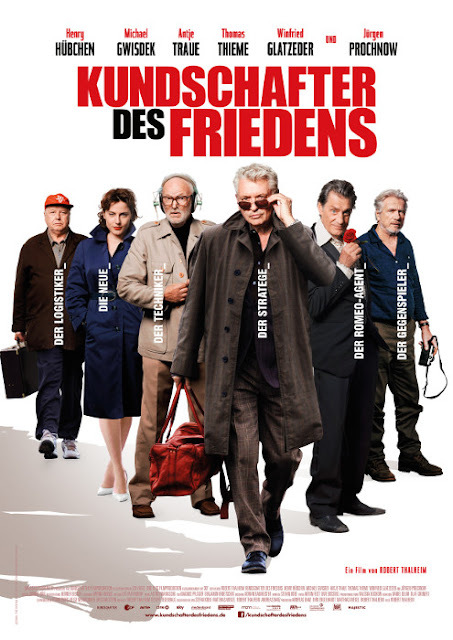 Left with no other choice, Fussel agrees to be sent to a sanatorium to receive therapy in exchange for financial support from the government. 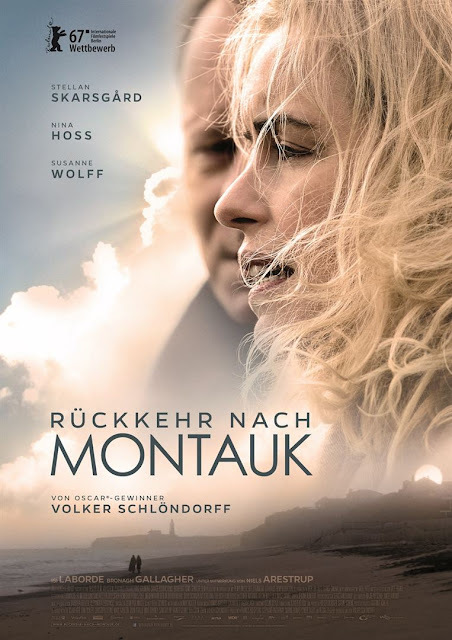 Ines is a cautious and grudging daughter to Winfried, who unexpectedly decides to spend time with his daughter one day and hand her a birthday present. 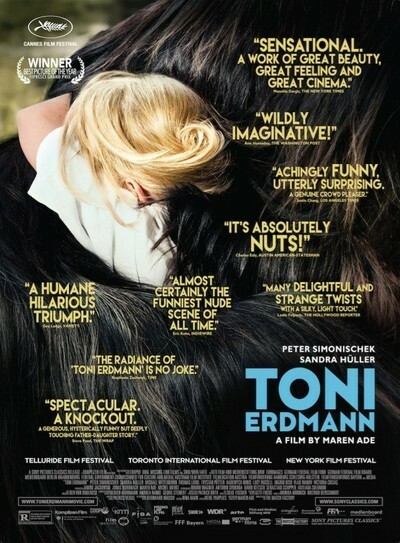 With the brief passing of his dog, Ines tries to humor her father, but while he refuses to play along with her, he surprises Ines by putting on a shaggy wig and buck teeth, and introducing himself to her colleagues as “Toni Erdmann”, the life coach. A young woman is finding it difficult to cope with the loss of her boyfriend who had died in a car crash. A way for her to mourn of his passing is sending messages to his mobile phone which, without her knowledge, had already fallen under the hands of a sports journalist. 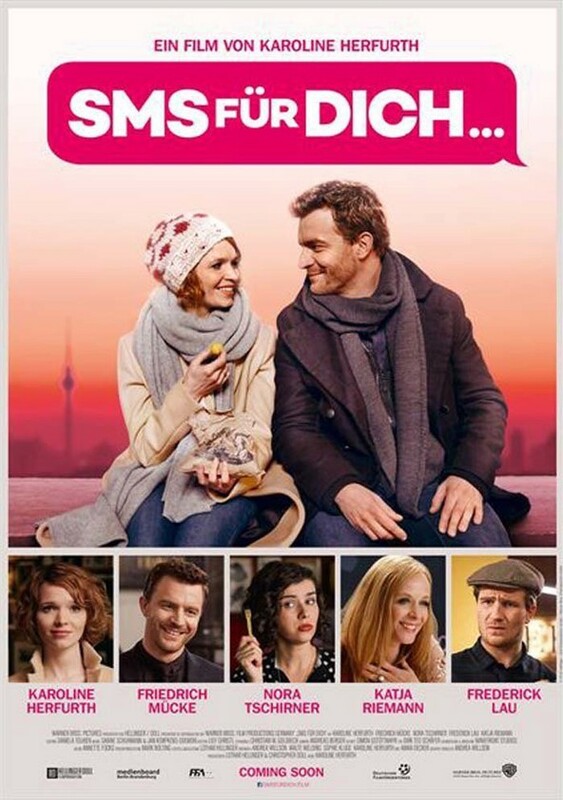 Based on a popular novel of the same title, “SMS Für Dich” features prominent locations in Berlin, and a cast of the current famous faces in German mainstream cinema. A Holocaust researcher and scholar named Toto is assigned to work with an assistant named Zazie, who is the granddaughter of a Holocaust victim. 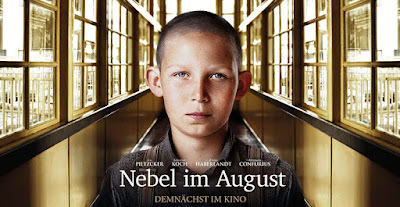 An unlikely pair, Toto is on the other hand, the grandson of a notorious Nazi war criminal, and his dedication to his work is a seemingly act of atonement for the previous generation’s sins. An offbeat romantic comedy, “Die Blumen Von Gestern” is largely enjoyable and features glossy cinematography and a great soundtrack. Marija is a Ukraninan woman who earns a living cleaning hotel rooms in Dortmund. Her goal is to have her own hair salon, and she tries to achieve this by saving up her earnings. But life suddenly hits her hard and Marija loses her job and falls under financial pressure which forces her to resort to the worst alternatives to actualize her goal. 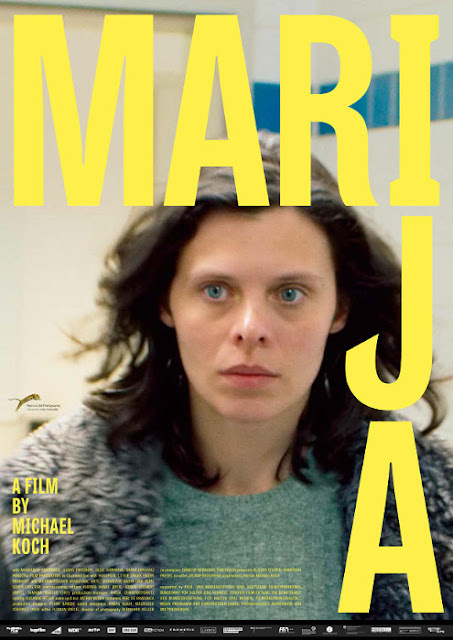 A universally relevant portrait of immigrant life, “Marija” patiently observes the silent process of finding one’s place in society. Max Zorn is an author who is now in his 60’s. While on a promotional book tour in New York, Max meets up once again with the woman he met 17 years ago, but could never forget. High on love, Max pursue the woman, but is still uncertain about the future he’d have with his young lover. During the Nazi regime, boys, called Roma boys, were placed in a mental hospital to undergo a euthanasia program. Aware of this procedure, 13-year old Ernst Lossa was also committed to such a hospital. During his stay, he discovers the truth behind the hospital’s façade and decides to sabotage the euthanasia program to save the friends he’s made there. “Nebel Im August” is based on the authentic life story of Lossa, from the historical novel of the same title. In 2001, at the Dos Palmas resort in Palawan, Philippines, a group of rebels called the Abu Sayyaf took around a huge number of hostages, which included a lot of foreign nationals, and had put the country on a black list for tourism. Faithfully following the sequence of events in these kidnappings, “Captive” presents the torturous life the hostages faced, and recreates a realistic but neutral approach that neither justifies nor vilifies the actions of the terrorists involved.